Baltic Workboats, an Estonian shipyard, has delivered the first ship, built specifically for the US market, and handed it over to the Port Everglades piloting centre. 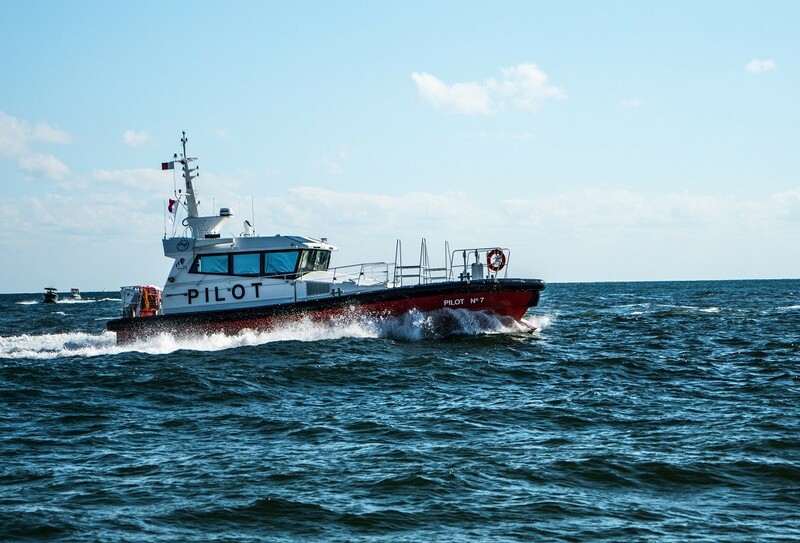 The vessel, Pilot 1500WP, is a pilot cutter with a wave-piercing hull and it will provide services to the world’s largest freight and cruise ships in Fort Lauderdale, Florida, the company said in a statement - writes estonianworld.com. According to Margus Vanaselja, the chairman of the board of Baltic Workboats, the transfer of the first vessel and the customer’s satisfaction demonstrate that the decision to enter the US market, made a few years ago, has paid off. The Pilot 1500WP is one of the latest workboat models, and the amount invested into its design and development over the years is over €1 million. The 15-metre-long vessel is fitted with a remote-control system as well, which allows what is happening on board to be monitored from the shore. BWB, which was established with Estonian capital, is a manufacturer of vessels from steel and aluminium. The company’s product portfolio comprises pilot and patrol boats, ferries, tugboats, catamarans and other workboats. The company is based at Nasva Harbour in the island of Saaremaa.